The beautiful countryside of Hertfordshire is the setting for the latest Baca Paragraph 55 house. 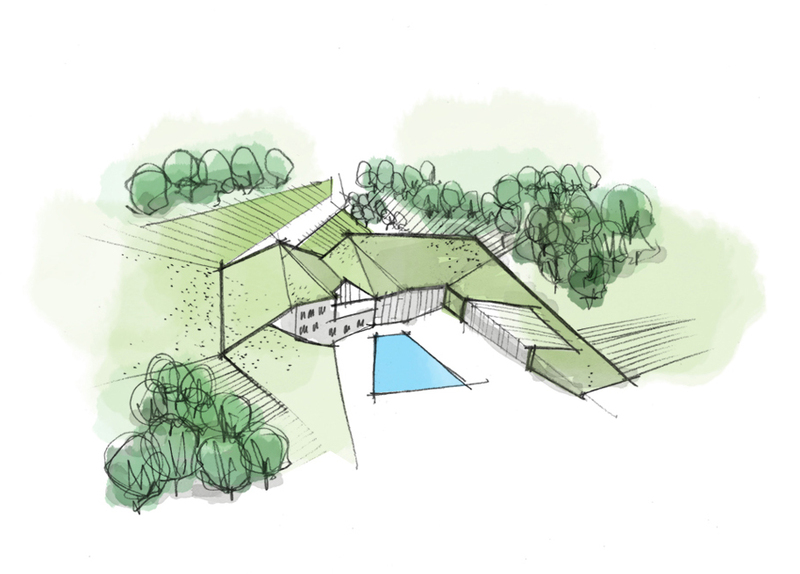 The sensitive context demands proven ‘exceptional design’ in order to achieve planning permission. Kingsground is extraordinary for a number of reasons. 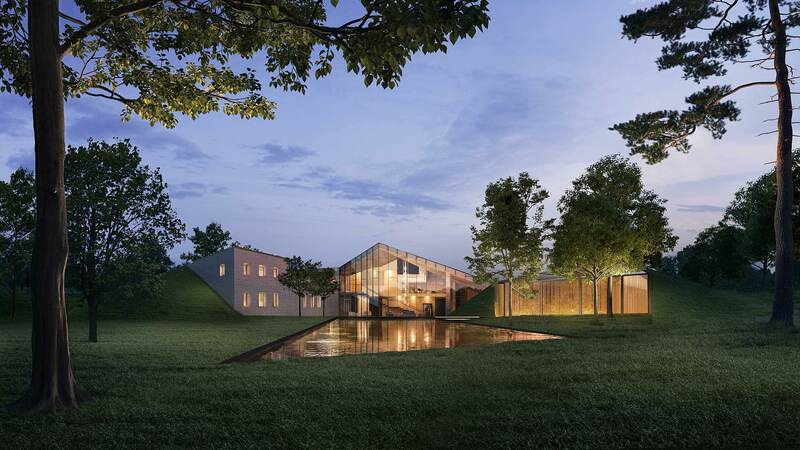 The sophisticated manipulation of the architecture within the topography embeds a large dwelling in the landscape with subtle affect on the surrounding site. From the highway the home presents a contemporary domestic façade informed by local vernacular. As one moves through to the rear, the house opens up into an elegant and impressive stately home with extensive views to the South and over the hills. Baca’s ethos is aligned with Paragraph 55 aspirations for sustainable innovation and this building maximises climatic orientation with a careful green strategy for an energy efficient home to suit future standards. An internal swimming pool and orangery set within the garden offer luxury leisure time within the home. The design gives the homeowners and their visitors the experience of the finest traditions in English country lifestyle with a contemporary design aesthetic in an environmentally responsible building.